Hello, Friends another useful information for you today about this beauty branch. Sanitation and the waxing product are very important, but perhaps the most important aspect of a professional waxing service is the professional, or who we call, the “waxing expert”. 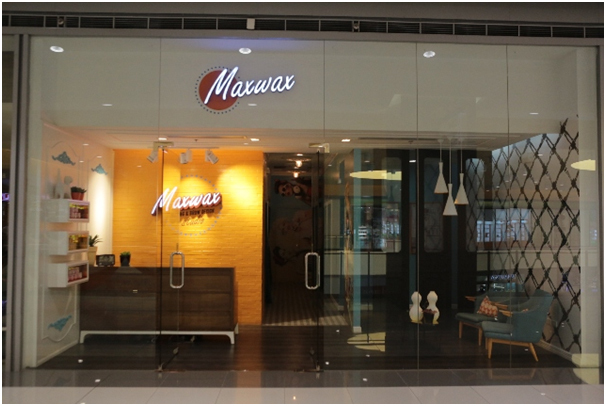 MaxWax is a venue that expertly answers a woman’s grooming needs from waxing to eyebrow threading. Their expertise in what they do lends itself to complete customer satisfaction and trust from their on-trend style inclinations, discreet and quick (but thorough) service and relaxing hygenic environment. They offer high-quality services tailored for the grooming needs of women and they focus on delivering quality results that customers seek following the strictest hygienic protocols. 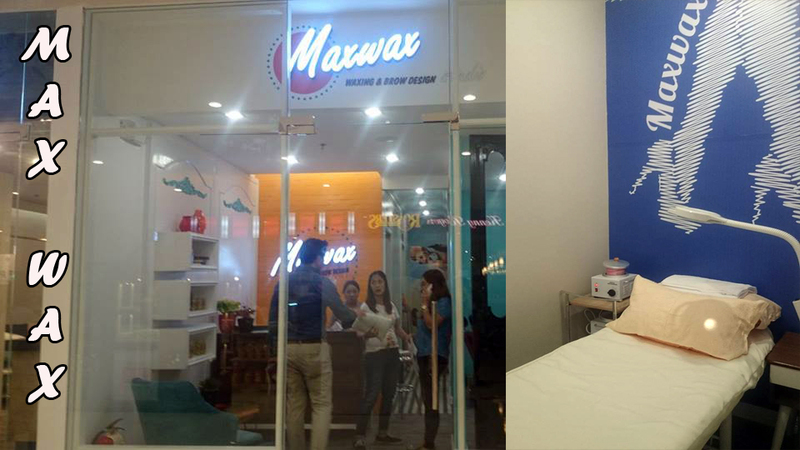 It opened its first branch in Alabang Town Center in 2013, followed by its SM Aura branch in 2015. Finally, it’s going to open its 3rd branch in Ayala Malls The 30th on January 12, 2017, located at Lower Ground Floor. Given its interiors and roster of services, Maxwax has earned itself a reputation for being a grooming destination that combines all the elements women seek from a waxing salon that manages to put style at the forefront of its service. Regulars keep coming back because of the discreet and tasteful vibe that the establishment offers and find value in the peripheral services, given the expertise that its team of technicians has to offer, particular for brow design. I hope you find this blog helpful. Thank you for dropping by.